Great news! As we reported yesterday, there was hope that Sony Michel’s injury was not as bad as it looked and it appears that Sony may be back on the field much sooner than later. 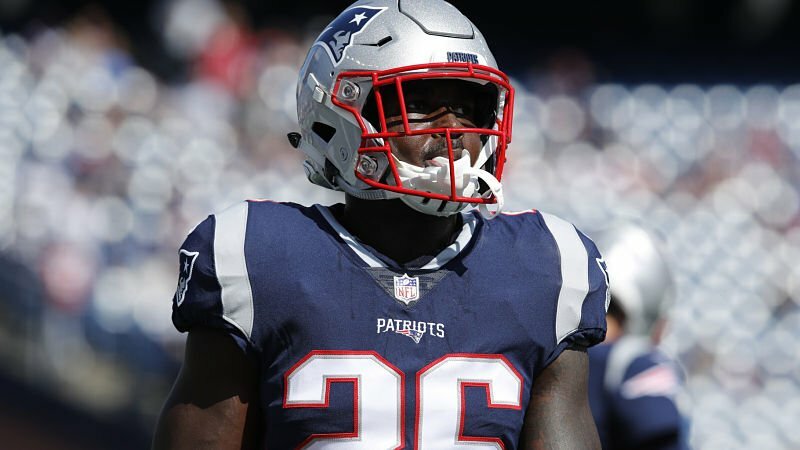 According to Ian Rapoport, Sony Michel’s knee injury is not considered serious following his MRI. There is no timetable for his return but this is great news for the Patriots. The rookie has been turning it on lately and losing him long term would have put a hurt on the offensive explosion we have seen the past few weeks.